Working with animals takes a lot of patience, and can be harder than taking pictures of kids. At least children understand what you want them to do! Good animal photos require a quick hand, insightful guesswork, and the ability to stand still for *hours*. If you're doing close-up work, never use your flash. This will not only startle and uspet the animal, but also harm their eyesight and make them want to be as far away from you as possible. Even at a distance, flash is a bad idea. A quick bright light is startling, and if you're so far away the light doesn't hurt the animal, it won't help your picture. If you have housepets, practice with them before taking on anything in the wild. Learn to preguess your pet's movements and reactions, and also how the available light affects your picture. This can also teach you about the kinds of shots that make good pictures... for example, a head-on shot of your pet canary looks strange, so you probably shouldn't try for the same pose with a wild bird. You may only get one chance with the wild animal, don't blow it on a pose you know will look bad. Another thing to watch for is how close you can get to an animal before it starts displaying signs of stress. You can gauge this by watching your own pets... find that distance, then triple it for animals at the zoo, and quadruple it for wild animals. This is a rough measurement, of course, but it holds up well for me. A relaxed animal takes a better picture than one nervously dividing its attention between you and the nearest escape. Some animals seem to pose naturally, like cats. Your little domestic housecat will pull the same faces and majestic poses that a big cat displays, and all felines know when they're being watched by the adoring throngs. Try sweet-talking your cats into preening for the camera... it's fun to watch how easily they fall for the "pretty kitty" bit. Even big cats respond well to a soft voice telling them how gorgeous they are. Obviously, this only works for animals who are used to human voices... it's ok at the zoo, but stay far back in the wild. It's especially important to pay attention to what's in frame when photographing animals. When you're at the zoo, try to avoid shots that include the enclosure... stay on your side of the fence, of course, but make sure you don't have the fence in the picture. A picture of a bird, if well done, is nice, but it's only interesting to you personally, or to a bird enthusiast. Try to include a pretty flower in the frame, or beautiful scenery in the background...something that will make your picture unique, rather than an Auduban Society publication. Not that there's anything wrong with that. Even if the pretty flower is blurry, the contrast of blurred color with a crisp bird can be beautiful. Take as many shots from as many angles as you can. Taking multiple shots is the most important thing here. The *instant* your finger comes down on the button, that animal *will* move. 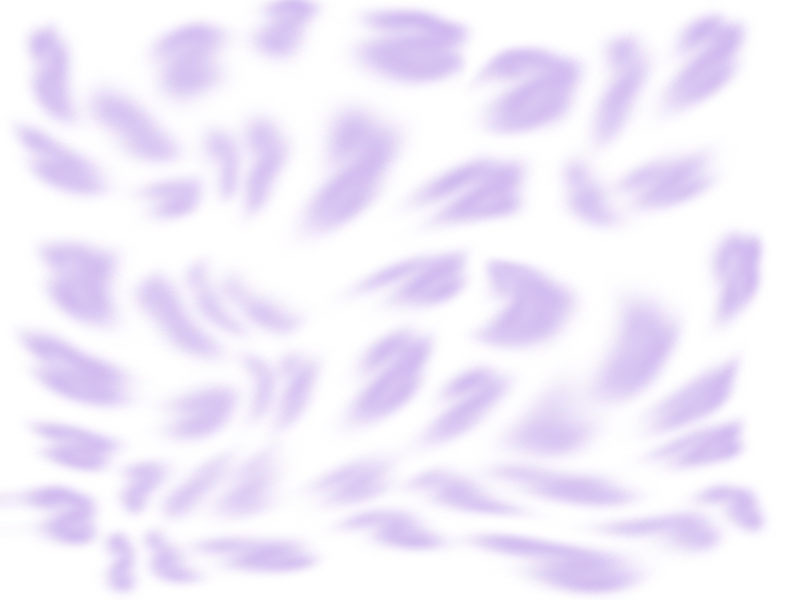 Even if you don't notice the movement, the picture will be motion blurred... I think they do it on purpose. Housepets especially need to be tricked into thinking you aren't taking any pictures at all... just look at them through the camera for awhile. If they look directly at you, try looking away and whistling nonchalantly for a moment, then sneak back into position. It works, I promise. This is where a tripod comes in handy. Set up the shot and frame it, hope your subject doesn't move, and look away from the animal while you take pictures. This works well if your cat is doing something funny... they don't want anyone to see them looking foolish, so if they think you're watching, they'll stop. Tripods are also useful when you're going to be standing there a while. Your arms will get tired, and the camera will shake after even a few minutes, so if you pick a spot where many animal congregate, you can set up the shot, frame it, and just wait. I know the temptation to get an action shot is irresistable, but digital cameras don't do well with movement. A wolf running through the woods may *seem* like a breathtaking photo, but your digital niftiness will mangle the capture beyond all recognition. You'll have a picture of a little dark fuzz in a whole lot of green fuzz... repress the urge.